A seaside holiday is a great tradition in the UK. Relive those memories of fresh fish and chips, long walks on the pier, and kitschy fun on the boardwalk with these beautiful seaside towns. This isn't an exhaustive list - there are too many to choose - but it's a good start for the best seaside towns in the UK! This English town has seen a massive renaissance in the past decade, with new restaurants, shops, and galleries making it one of the hottest spots for a weekend getaway. 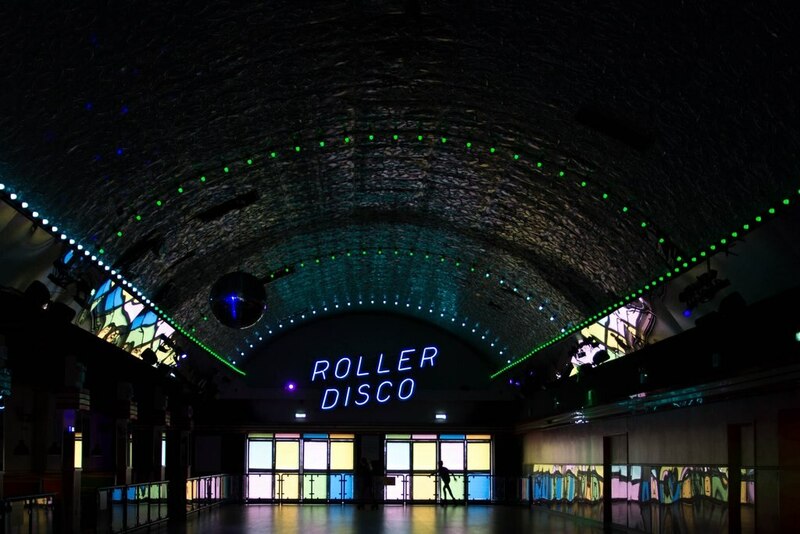 With the reopening of Dreamland - an Instagrammer's paradise - Margate is definitely a seaside town to consider. With its long stretch of sand and a beautiful promenade, Llandudno is not only a beautiful Welsh seaside destination but also a great spot to take in the views: Great Orme, a limestone headland, is accessible by cable car, allowing you an amazing vista over the Snowdonia range as well as the seashore. There's now way we could write this list without including a town in Cornwall, perhaps one of the most beautiful parts of coastal England. St. Ives is filled with cobblestoned streets, colourful houses, and art galleries, all perfect for exploring over a few days. Not only a lovely town in its own right, Portballintrae is also a fantastic place to stay if you're looking to visit Giant's Causeway and many other Northern Irish tourist spots. Make sure to stop into the Old Bushmills Distillery for a tipple! One of the Isle of Skye's larger towns, Portree's colourful houses and fishing boats are surrounded by the beautiful Scottish backdrop. 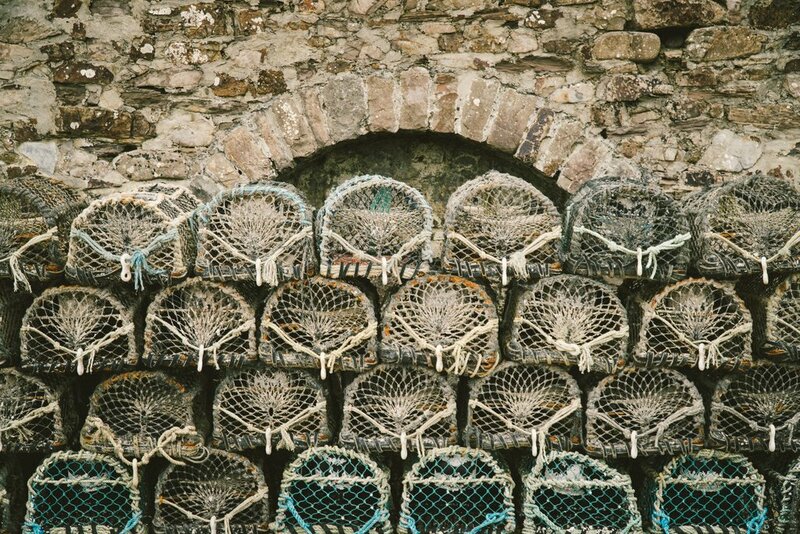 A visit to the Isle of Skye requires time - a road trip is our suggestion - but stopping into Portree for photos and a delicious meal of fresh fish is an absolute must. 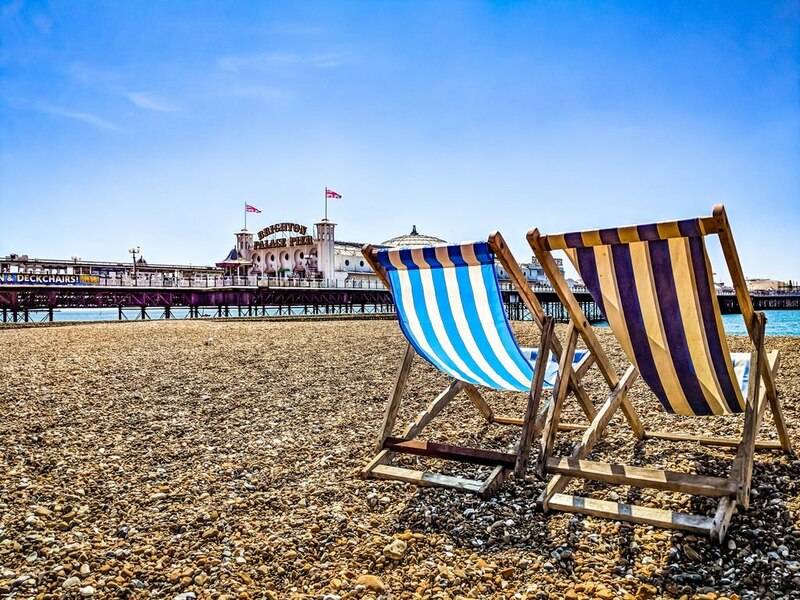 Perhaps one of the most famous seaside spots in the UK, Brighton has certainly put its name on the map with a gorgeous boardwalk, the Brighton Palace Pier, the i360 observation tower, and all the ice cream and fish and chips you can handle. Brighton is also known as very LGBTQ-friendly, and a visit during Brighton and Hove Pride is a fantastic way to see Brighton's fantastic culture! This quaint town on the West Coast of Scotland is a perfect stopping point if you're on the North Coast 500, or is also great on its own for a weekend away. 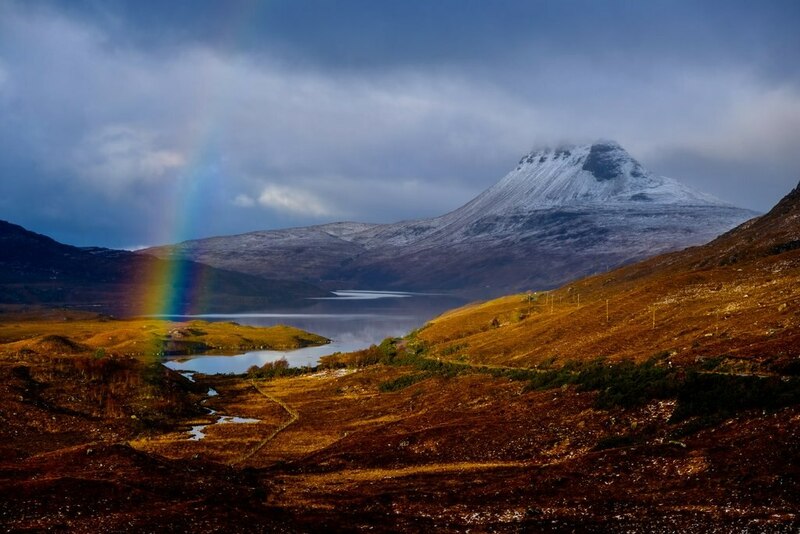 A drive up the coast is a must - the Scottish Highlands provide scenery like no other - and Ullapool itself offers up some of the best cullen skink in Scotland. 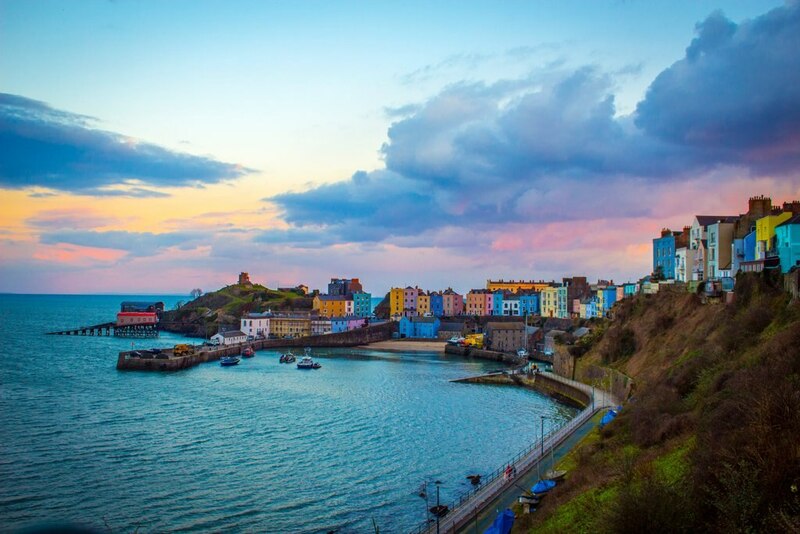 Tenby is perhaps Wales' most famous seaside town, and for good reason: it's not only incredibly photogenic, it's a great jumping off point for many of Wales' famous coastal walks. Make sure to check out its medieval stone walls and its nearby Blue Flag beaches... Tenby has three of them! What are your favourite seaside towns in the UK?